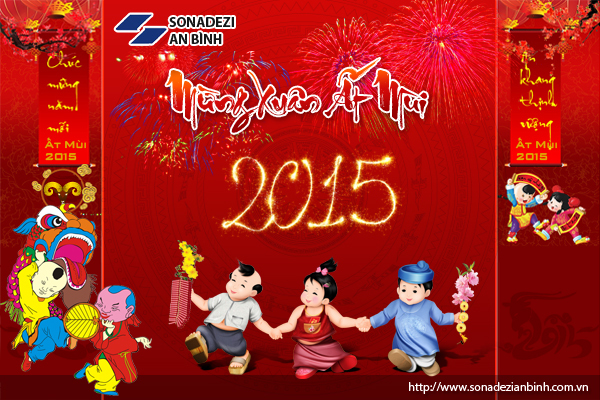 By the end of 2018, Sonadezi An Binh Joint Stock Company achieved impressive growth results. In which, the basic targets all reached and exceeded the plan with the growth of 19% to 74%. Accordingly, business results in 2018 of Sonadezi An Binh recorded revenue of over VND 350 billion, reaching 174% of the plan; pre-tax profit was about VND 14.64 billion, reaching 144% of the plan; pay about 7.15 billion VND to the budget, 119% of the plan and dividend payout ratio is expected to be about 20%. In 2018, industrial zone (IZ) infrastructure business, construction material production and construction continued to make up a large proportion of Sonadezi An Binh's business results. In particular, Suoi Tre Industrial Park brings revenue of 50 billion VND; construction material production contributed VND 100 billion with output of over 90,000 m3, surpassing 117% compared to the year plan and construction activities contributed VND 145 billion to the total revenue of the Company. Sharing about 2019 plan, leaders of Sonadezi An Binh Joint Stock Company said that although there are still many difficulties in site clearance, with the support from the parent company - Sonadezi Corporation and companies members, with the efforts of staff and brand reputation and product quality, Sonadezi An Binh aims to continue growing. In which, revenue is expected to reach 272 billion, up 35% compared to the plan of 2018; profit reached 11.4 billion, up 12% compared to the plan of 2018 and dividend dividend is 20%.